All these are used in our day to day life. We use these problems to calculate certain things, like distance of Mars from the planet Earth, calculating in light years. Exponent is a number which is raised to a base. But what do we mean by an Exponent?? 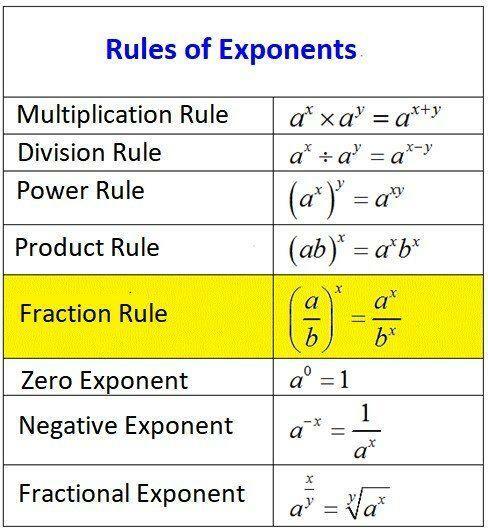 Let us just refresh our memory on rules of exponents and importantly focus on the “fraction rule” before we go further. What are the rules for exponents? Exponent is a short version of expressing how many times a number is supposed to be multiplied by itself. 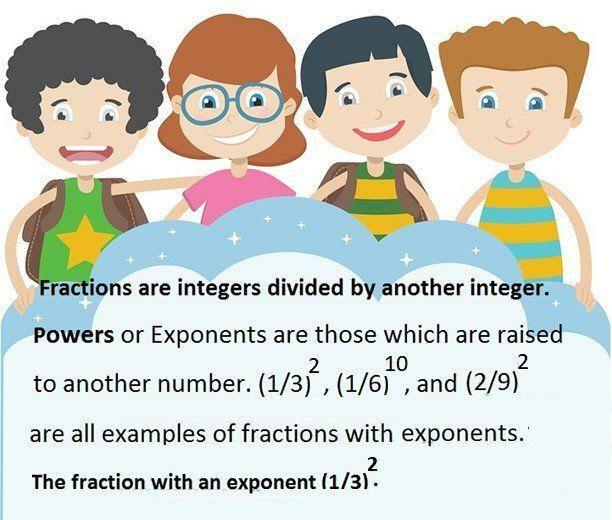 How do you solve fractions with exponents? Just like integers with exponent powers, we solve fractions with exponent powers. Now how is this done? The numerators get multiplied by itself and the denominators get multiplied by itself. 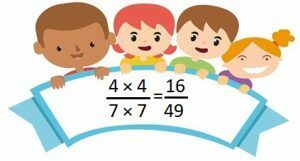 How do you solve fraction exponents? as an exponent means square root. as an exponent means cube root. as an exponent means fourth root and so on.